NESPELEM – The Colville Tribal Fish and Wildlife department captured and collared a male gray wolf belonging to the Colville Reservation’s Strawberry Pack, Feb. 2, near Moses Mountain. The wolf is the third currently collared by CTFW. A second wolf in the Strawberry Pack and a wolf in the Nc’cin Pack also are currently collared. 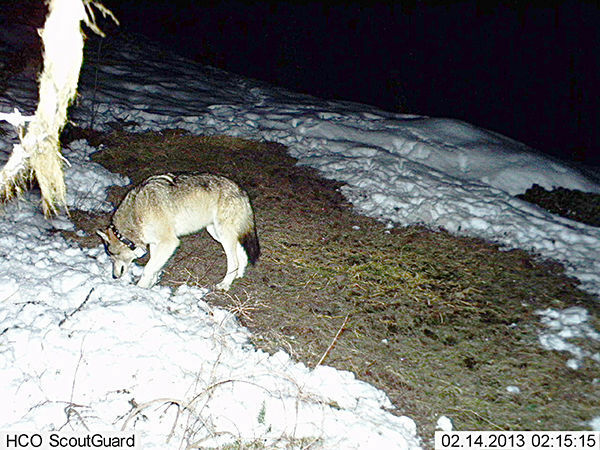 The wildlife team for the Colville Tribes continues to track and survey wolves on the Colville Indian Reservation working with an aerial flight operation to assist in the trapping effort, according to a press release from the tribal program. Earlier this month, the Colville Business Council approved a gray wolf management plan put forth by CTFW staff. 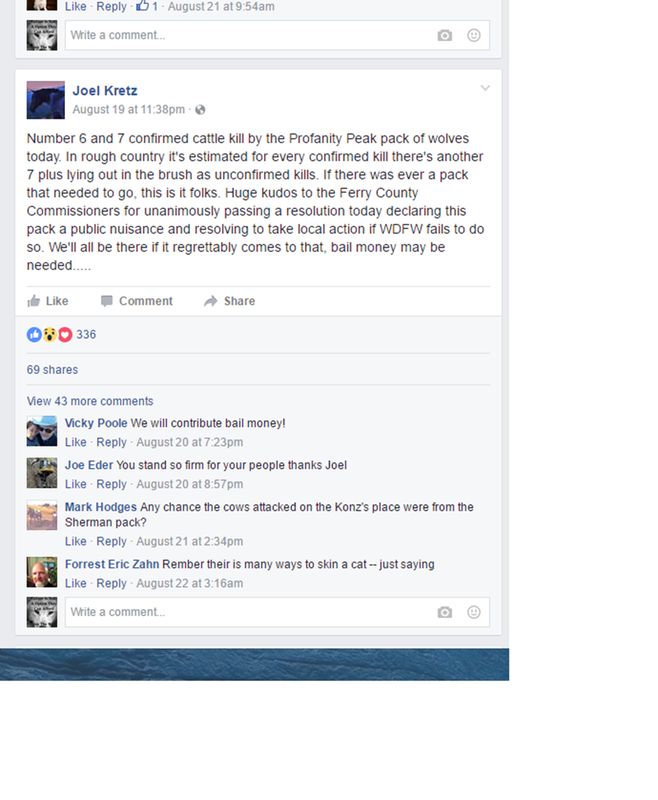 At that time, CTFW employees estimated there are 12 confirmed wolves on the reservation in three known packs on the reservation. SPOKANE (AP) – The state has launched a study to determine how eight years of growth in the wolf population is affecting other species. The study by the state Department of Fish and Wildlife and the University of Washington is scheduled to last at least five years. It will assess the health of deer and elk herds in northeast Washington, where they support hunting and other recreational opportunities while providing prey for wolves and other predators. Researchers will also examine the response to wolves by other predators, especially cougars. Wolves were wiped out in Washington early in the last century. But in recent years they have begun returning to the state from Idaho and Canada. As of last June, there were 19 wolf packs and at least 90 wolves in the state. 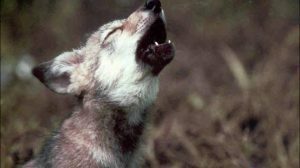 The announcement also comes at the same time that State Rep. Joel Kretz (R-Wauconda) is proposing the gray wolf be removed from the Washington State Fish and Wildlife Commission’s endangered species list in four counties that are along the Canadian border. 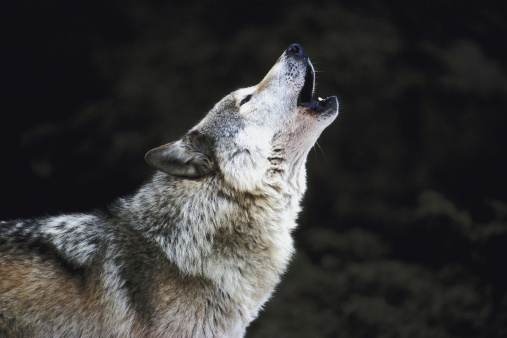 The region in House Bill 1872 maps out to be the hardest hit by depredation by wolves.